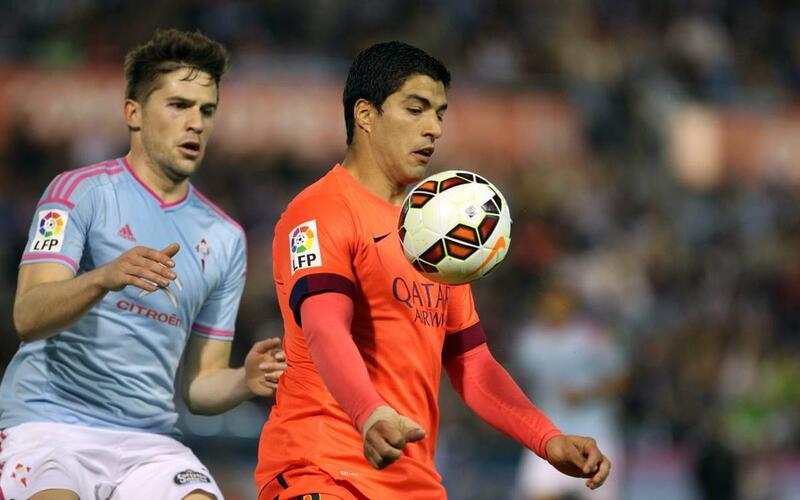 This Sunday's meeting between Celta and FC Barcelona will take on added significance for members of both sides. There is one player for whom this fixture is even more important. Andreu Fontás could make his first league appearance in almost a year. The Catalan centre-back, who played 16 games for Barça's first-team having come through La Masia, spoke to Barça TV ahead of the game. Fontàs said "it is going to be very special to face my old club as I still have very good friends there”. This, however, doesn't mean he isn't looking to beat the La Liga champions. Celta have been improving steadily since an irregular start to the season.